Trendy gyms and fitness clubs have been popping up like food trucks all around the country, and we all know at least one friend or couple who work out religiously. The routine is almost always the same, you pay your monthly fee, change into your workout garb and head into a gym full of sweaty strangers and overzealous bodybuilders grunting madly during their deadlifts. Take careful consideration of where any workout equipment is going to be placed and ensure that it isn’t near the garage door or other obstruction. Maybe you need more lighting to see safely, so wiring up new overhead lights could be in the works. That said, you’re in the garage, so there’s a particularly large obstacle you have to contend with, the garage door. That is probably the largest piece of your garage so it shouldn’t ignore. 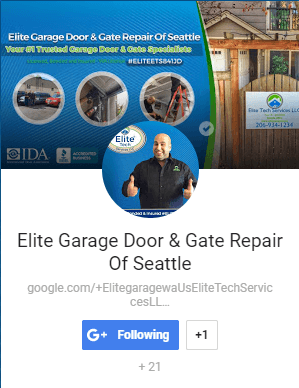 Most garage doors are just aluminum or wood panels with little to no insulation which can be bad in deep winter or the middle of summer with the AC going. You can buy insulation yourself or replace your door with an insulated steel door to keep the elements at bay. 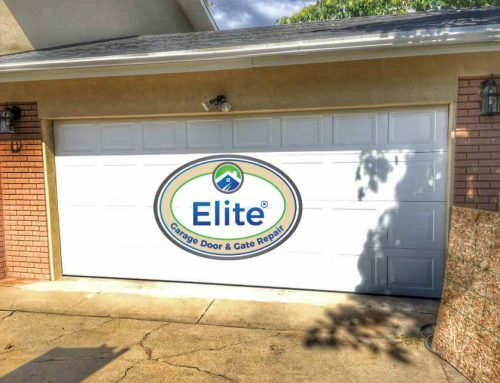 Where you live will obviously be the biggest deciding factor as to what you do with the Garage Door, but something you may want to modify no matter where you are at the door height. 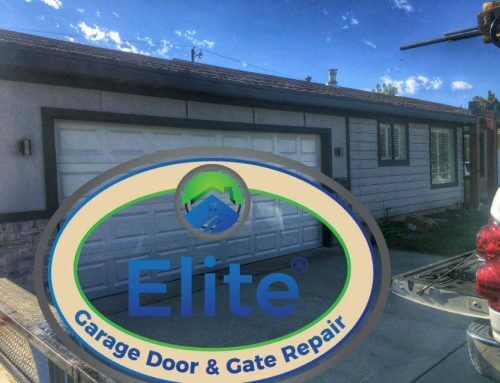 Most garage doors, especially automatic garage doors, roll up and toward the ceiling leaving you with considerably less space to work with if you plan on doing any overhead workouts. You should think about getting a high lift conversion so that your door’s tracks will be placed closer to the ceiling than standard installations. One or two extra feet of space can be a boon if you’re holding free weights over your head or doing stretches, plus today’s openers can come with many modern security features like app control and monitoring. Obviously, efficient storage and layout options are a must when converting a confined space like the garage. You’ll want to maximize your floor space for your primary workouts so installing some shelving along the outer walls is a good investment. For heavy duty storage, think of installing anchored hooks for weights and racks for bikes and bags. 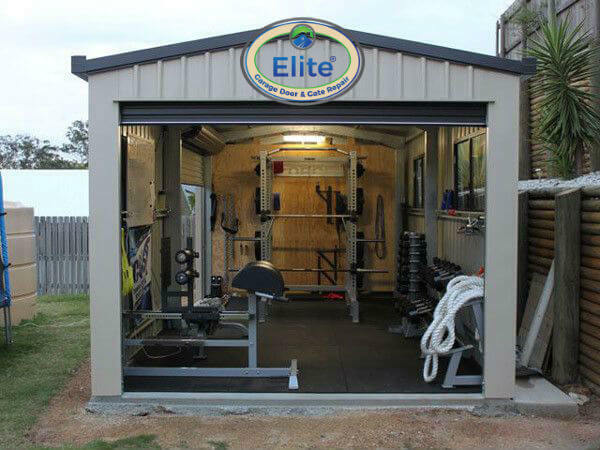 A garage gym conversion wouldn’t be complete without upgrading your cold, barren concrete floor. There is any number of Epoxy and Urethane coatings you can choose from to seal your floor, not to mention rubberized exercise mats to keep your equipment from damaging your newly treated floor. That is what you walk on after all, so treating the floor properly will help prevent slips or trips. If you spill some of your sports drink, it’ll be a quick wipe down, and you’re back to making lunges in no time.